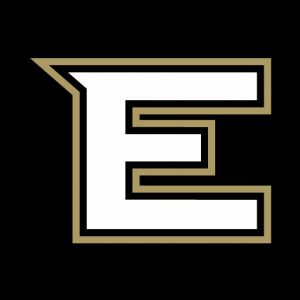 Our Academy star Tosan Evbuomwan has enrolled with Princeton University to begin his 4-year college career. Signing proudly watched his Eagles EABL teammates and coach at our Eagles Community Arena this week. Princeton are part of the famed ‘Ivy League’ in the United States of America, a small group of elite level academic institutions. 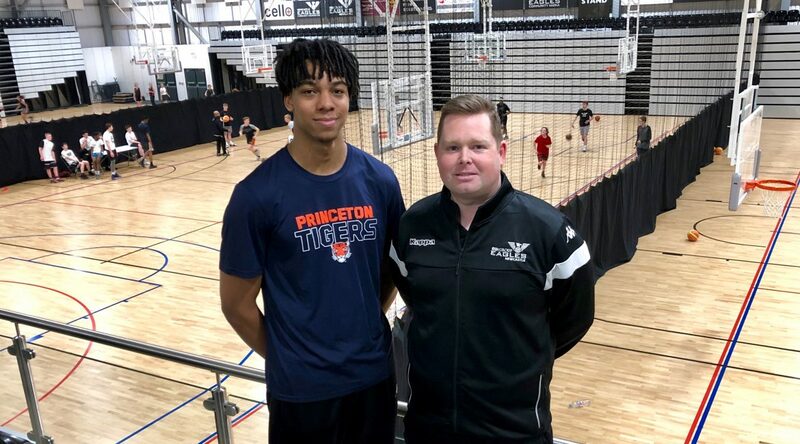 The Tigers, as they are called, also compete in the top college tier of NCAA Division 1, which will see Tosan compete against some of the best young basketball prospects in the world. 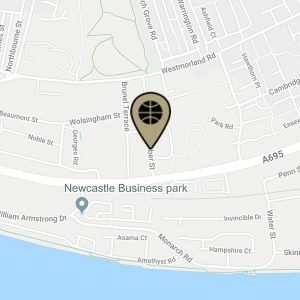 Evbuomwan who attends Newcastle’s Royal Grammar School led our Under-19 Academy squad through their inaugural season in Basketball England’s Elite Academy Basketball League (EABL), averaging 16 points and 9.5 rebounds per game in his first year at that level. 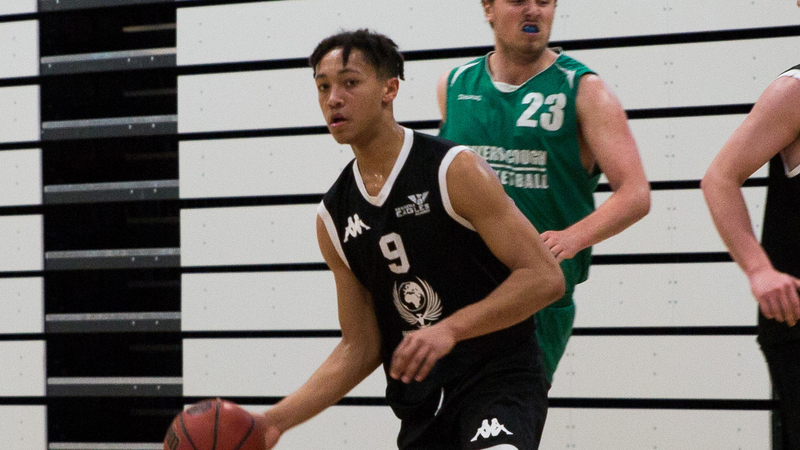 Tosan’s place in the EABL team came after a successful summer as part of the Great Britain Under-18s programme, in which he played his part to get a 7th place finish at the European Championships in Latvia. 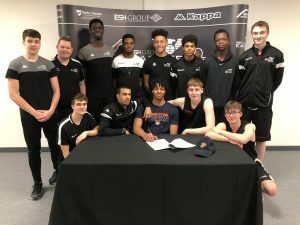 The successful season was rounded off with an impressive showing as a key figure with Team Newcastle in NBL Division 1, his first step into senior basketball. 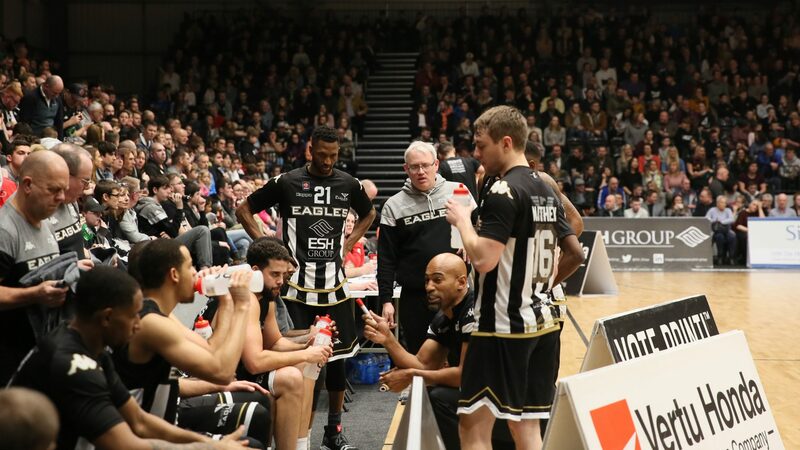 Eagles EABL head coach Ian Macleod said: “We wish Tosan well in what I’m sure will be an incredible journey both for basketball and his academics.